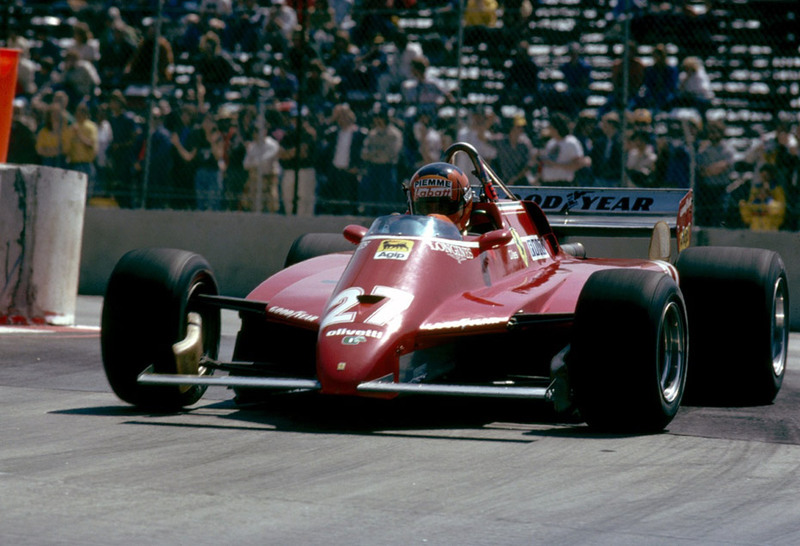 Gilles Villeneuve's image is firmly bound to Ferrari. 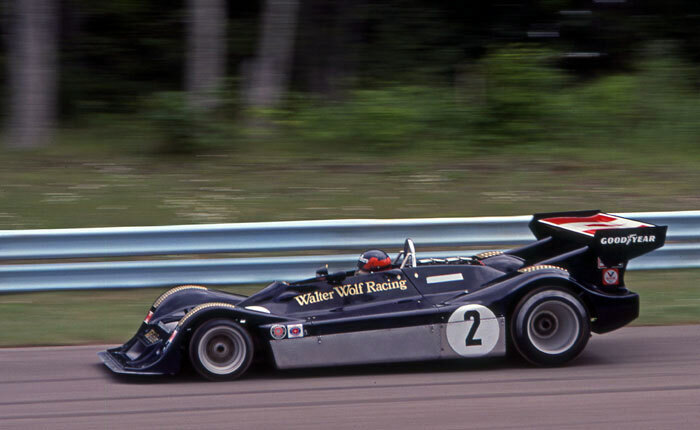 He progressed in different categories before entering Formula 1: from Formula Ford and Can-Am to Endurance World Championship and Formula Atlantic, where he reigned for many years. 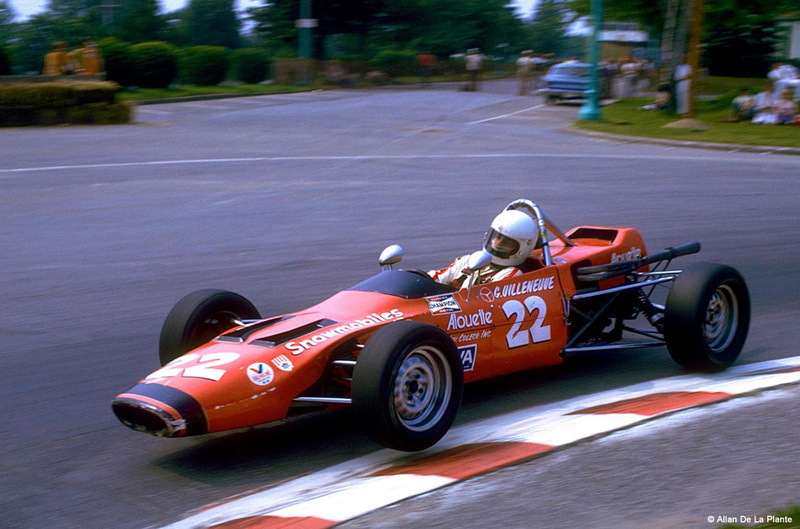 The Canadian driver first experience in Formula 1 was on McLaren Ford but he raced all the remaining Grand Prix of his career on red Maranello single seaters. 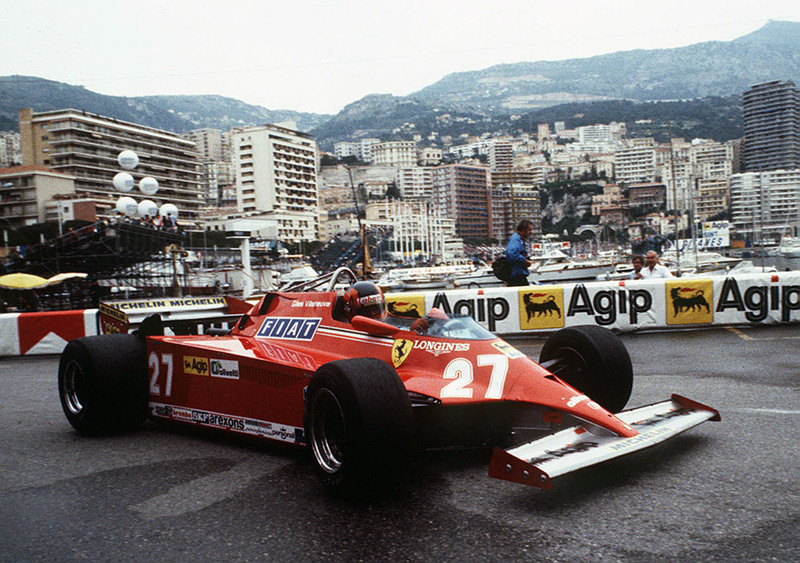 Gilles traced an indelible line and guided Formula 1 into the modern era, making it visible to all the world, thanks to his perseverance, will and passion. 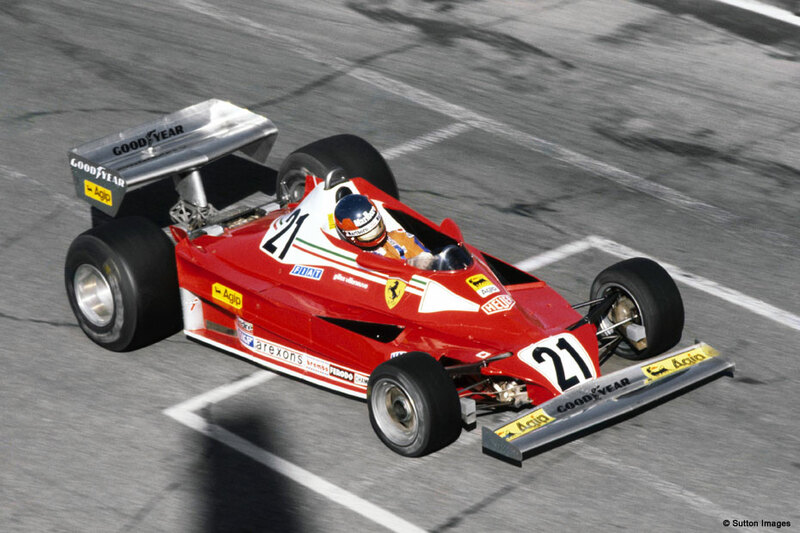 And today yet, the Villeneuve myth remains unforgettable in the memory of sport lovers. 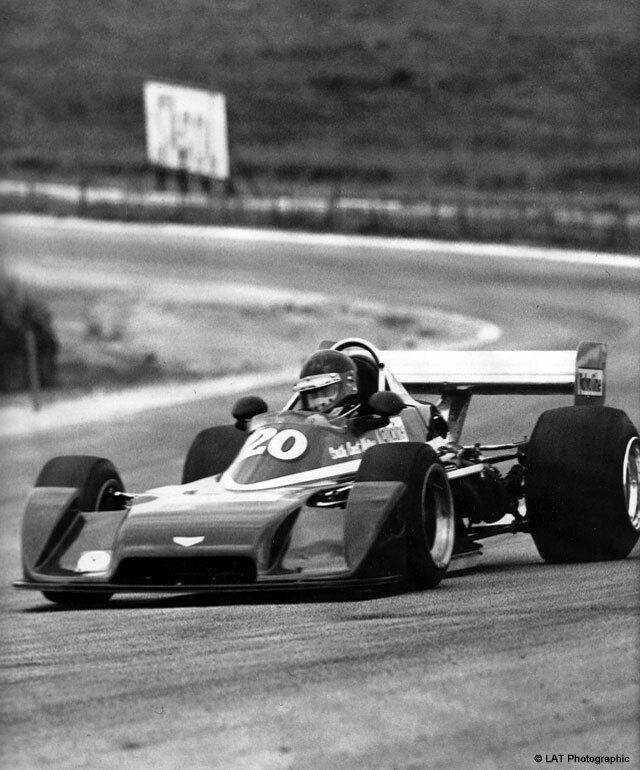 Gilles makes his debut in the car racing world in Formula Ford provincial series. 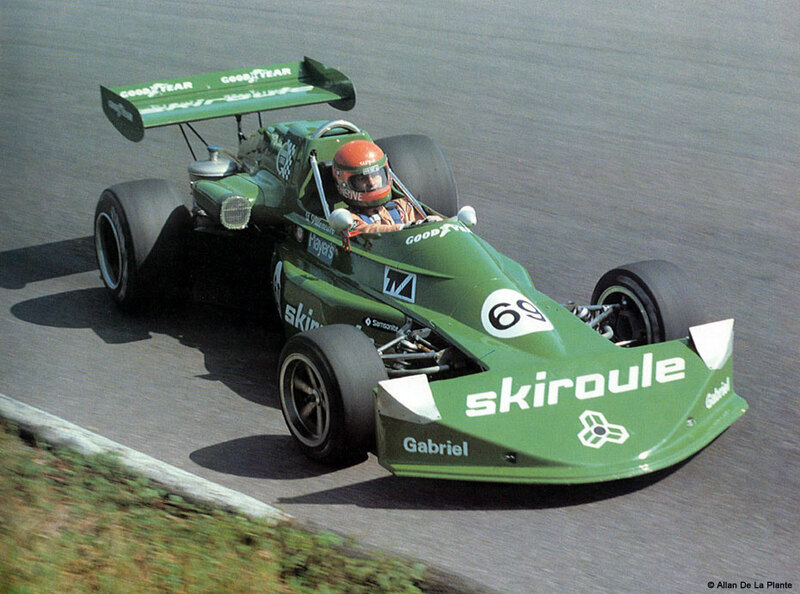 He wins seven races out of ten and becomes the Québec champion; he is also proclaimed "Rookie of the year". 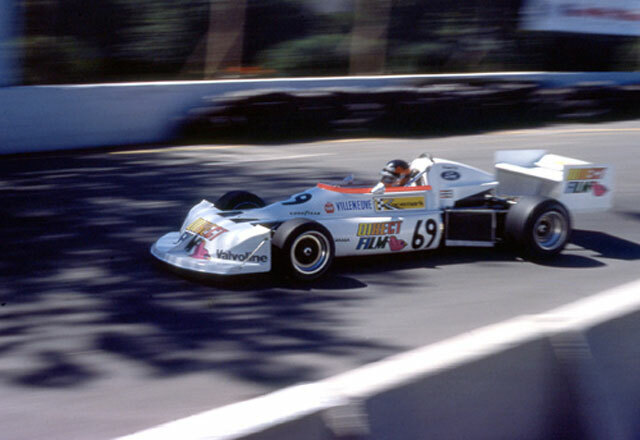 He races in Formula Atlantic running six races. 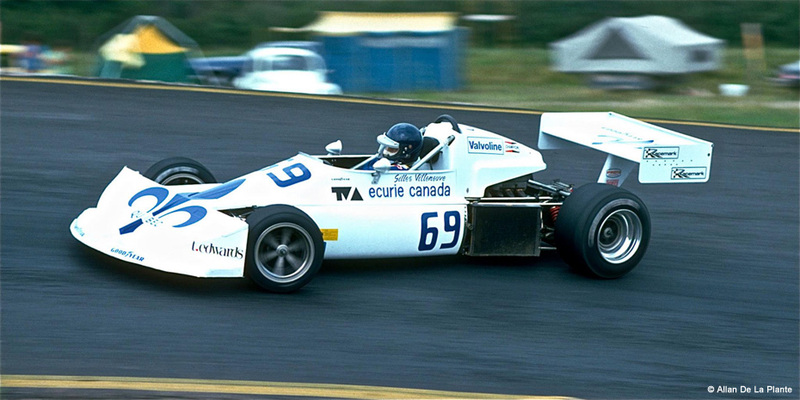 He gets a third and a sixth position, then he breaks his left ankle in an accident on the Mosport circuit. He starts the Canadian championship again and ends being sixteenth. Gil takes part to the Formula Atlantic Canadian championship again: he runs six races and gets a first and a second position. The season ends with his fifth position in final results. 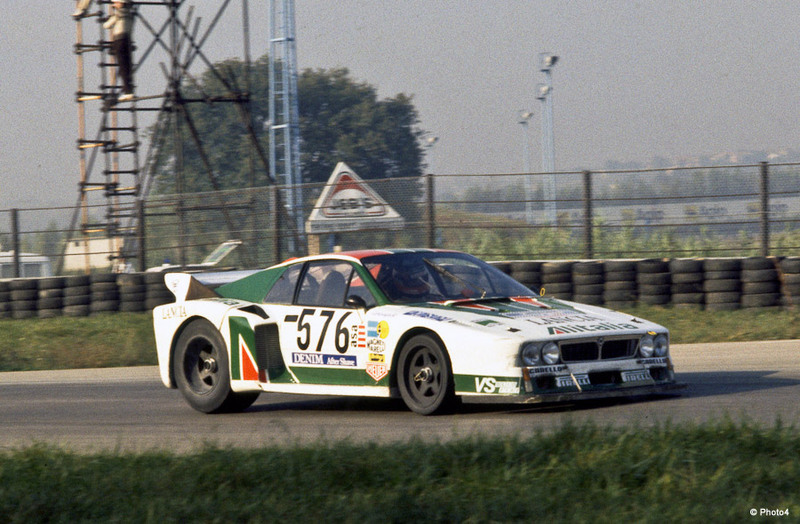 The first race of 1976 is in the IMSA Camel GT Challenge. 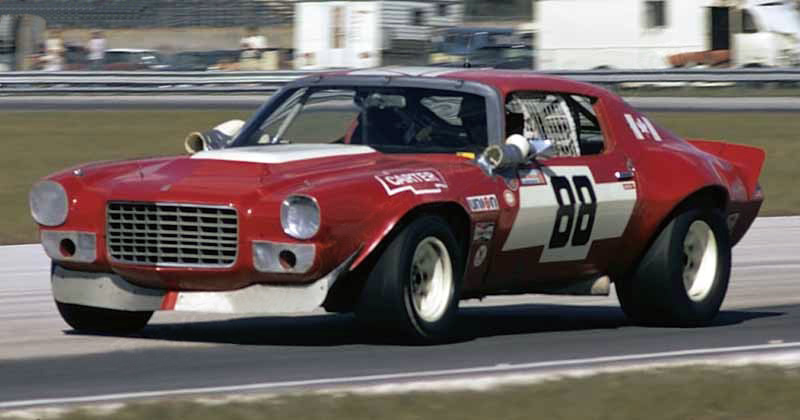 On Daytona Beach's raceway he takes part to the "24 hours" with another Canadian driver, Maurice Carter. They ritired after Thirty-four laps for an engine's breakdown. 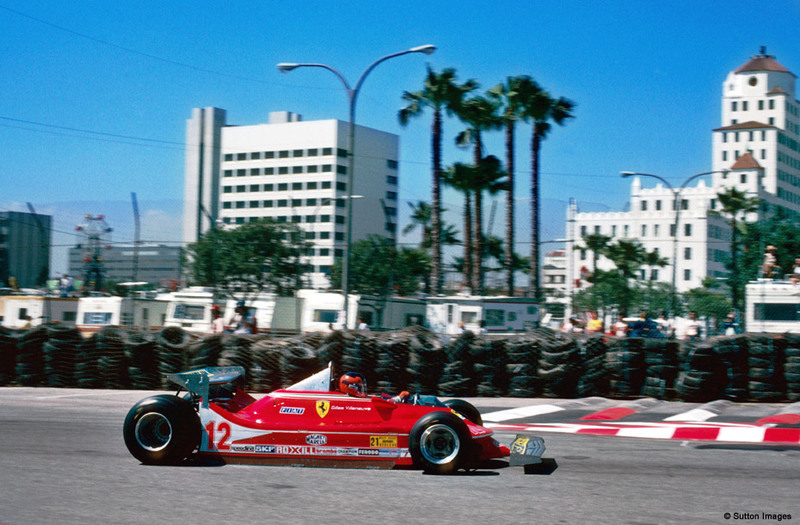 A triumphant year: he wins nine races out of ten and starts nine times in pole position. 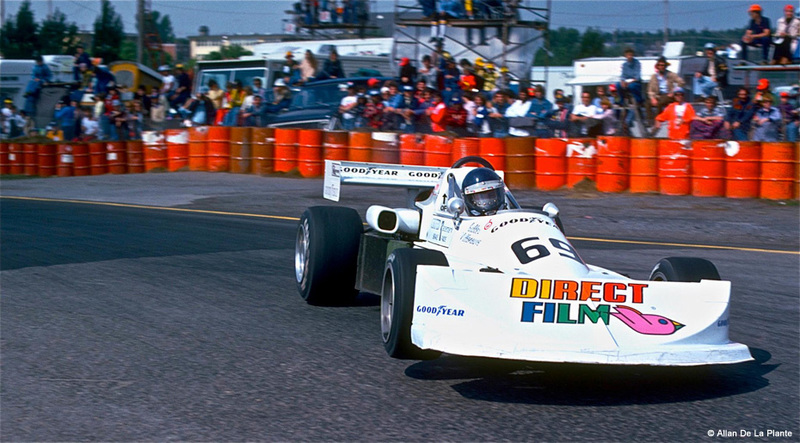 He wins both the Canadian and the USA Formula Atlantic title. 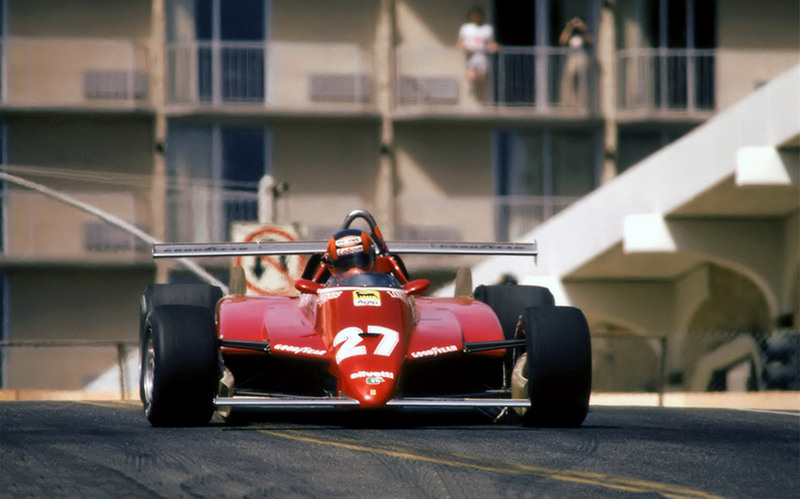 First European race for Gilles on Pau French circuit, valid for the Formula 2 championship. He is tenth in practices, but retires in race for technical problems. 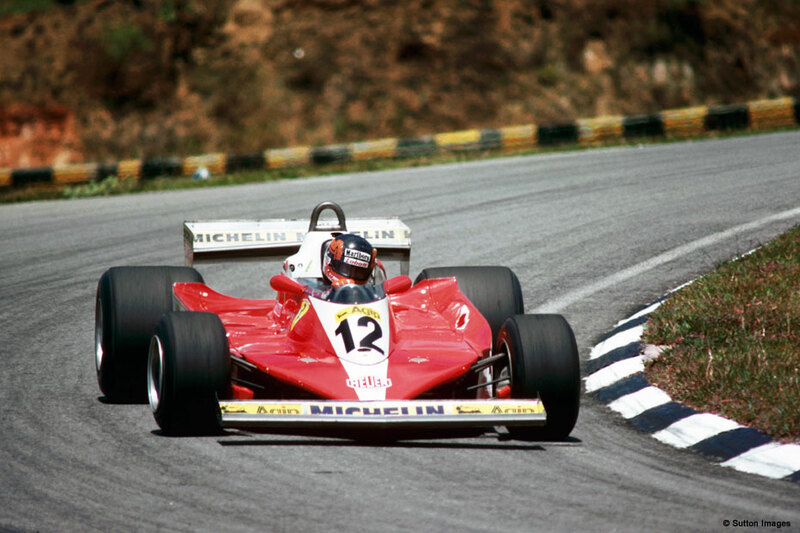 Gilles accepts an offer to race with Chevron in the beginning of 1977, in the South African Formula Atlantic series, but the new B39 is not yet competitve, placing himself only sixth in final results. 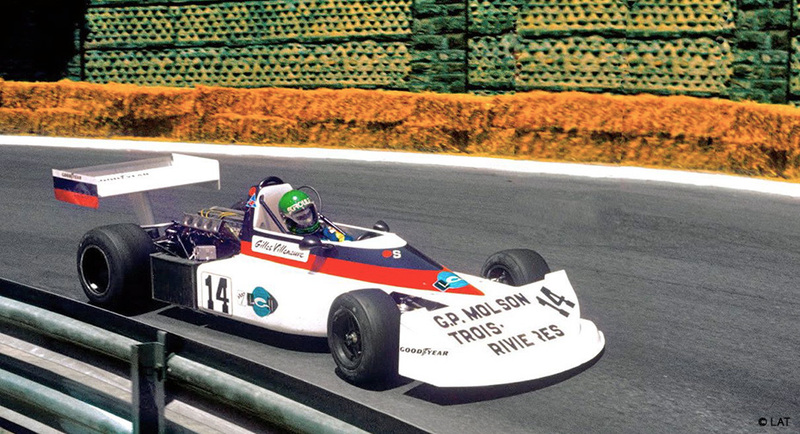 Villeneuve wins again the Canadian Formula Atlantic championship, obtaining three wins. In the Can-Am series championship he gets a pole and a third place, he is twelfth in the general final results. 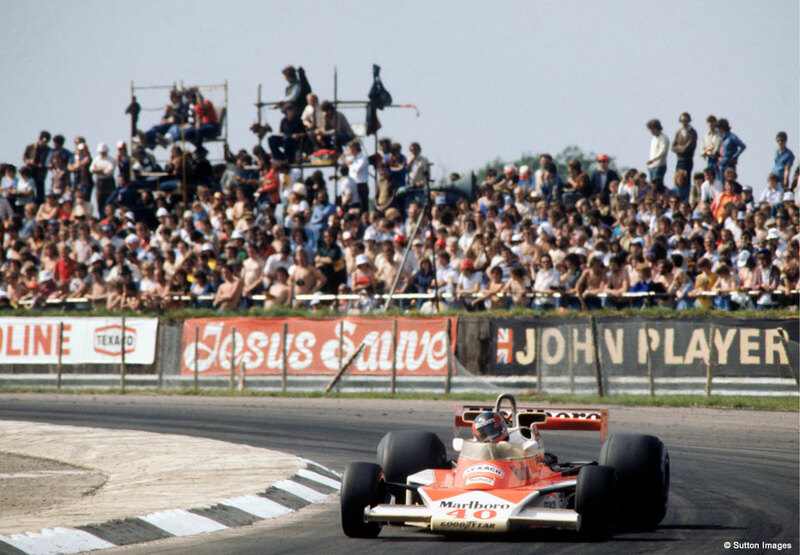 His debut in Formula 1 is made on the Silverstone circuit during the British Grand Prix. 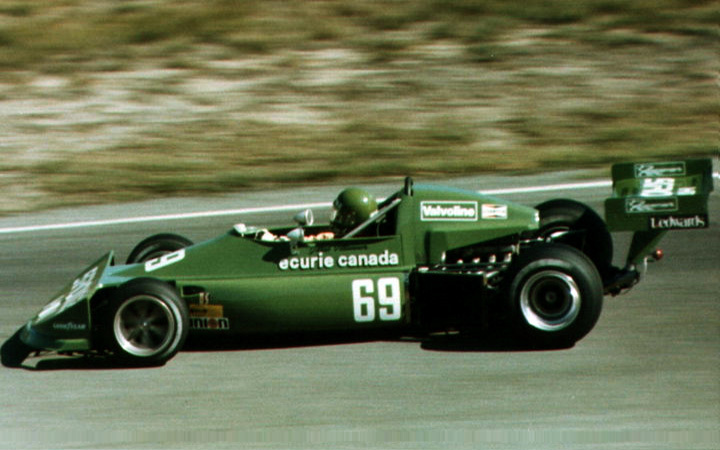 After having qualified in ninth position, the Canadian driver ends the race in eleventh position. 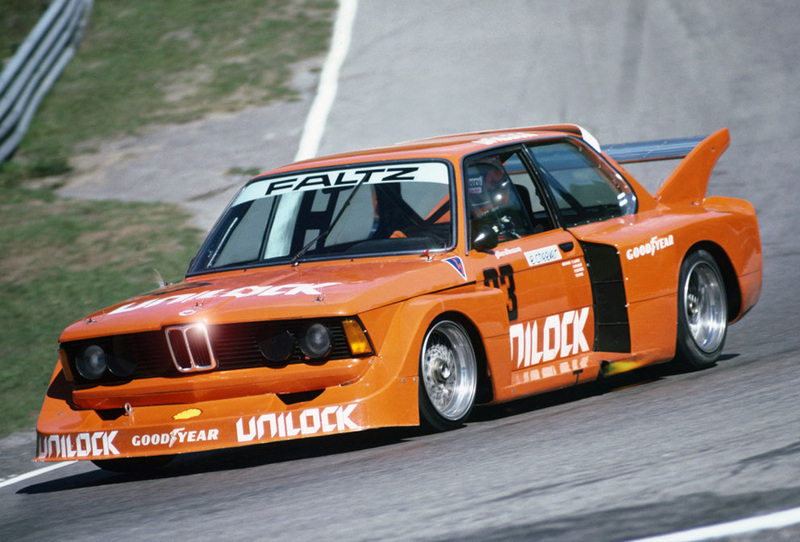 In between other championships Gilles races, together with Eddie Cheever, the "Mosport 6-hour" race valid for the Endurance World Championship, with a BMW group 5. He gets on the podium in third position, having started from the eleventh. 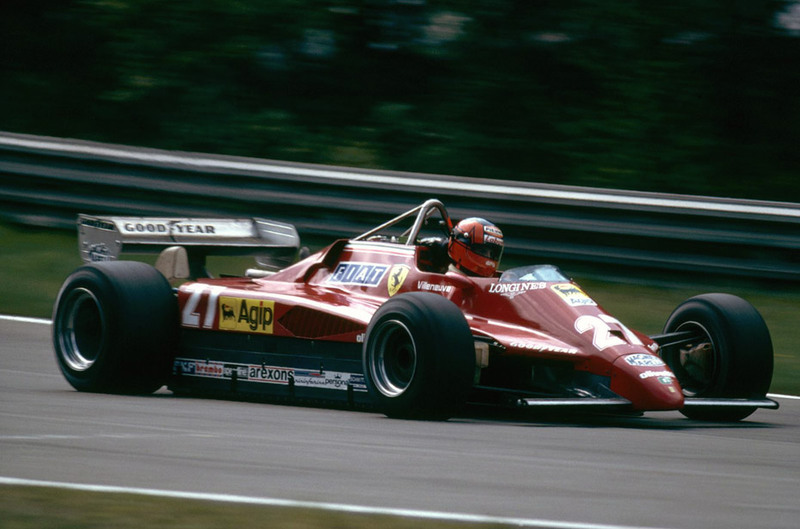 The Ferrari signs him up to replace Niki Lauda at the Mosport Canadian Grand Prix. Qualifications are not brilliant, and he ends the race in twelfth position. 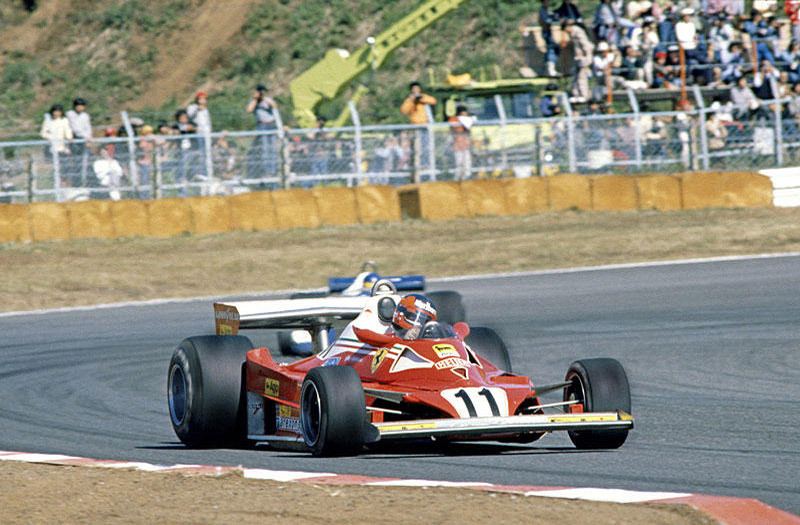 In the following Grand Prix in Japan, Gilles ends the race before time: he gets off track after a collision with the Ronnie Peterson's Tyrrell. Outcome is tragic: two people died and ten were injuried among the fans who were standing in a forbidden area. 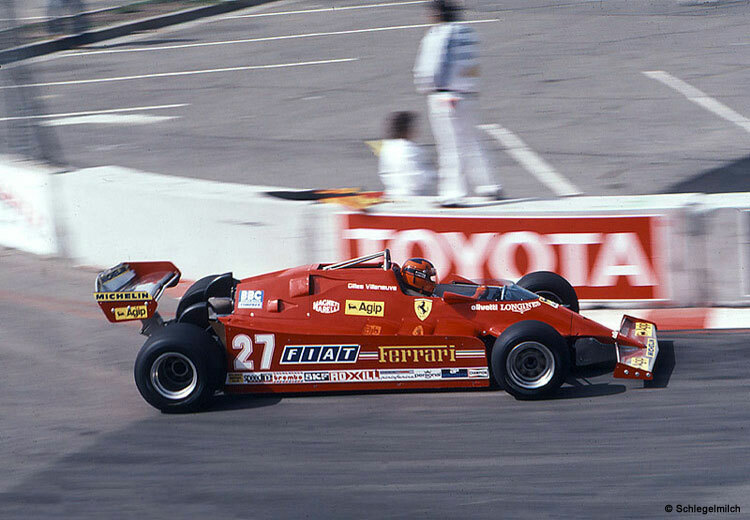 He runs with the Ferrari all the sixteen Grand Prix of the World Formula 1 championship and gets his first victory in his own Country, on Montréal circuit. He is ninth in the world final results, and he also gets a third, a fourth and a sixth position in other races. 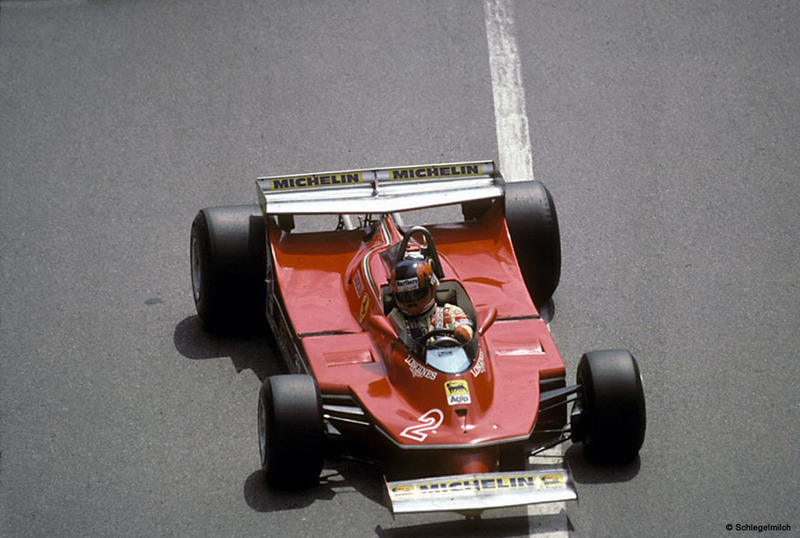 He gets three victories in the Formula 1 Championship with the Ferrari again. 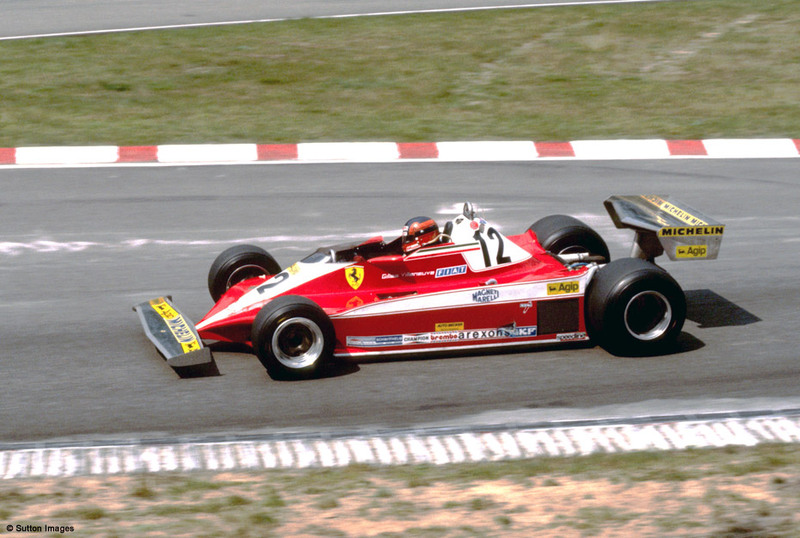 He is second in the general final results, just behind his teammate Jody Scheckter. 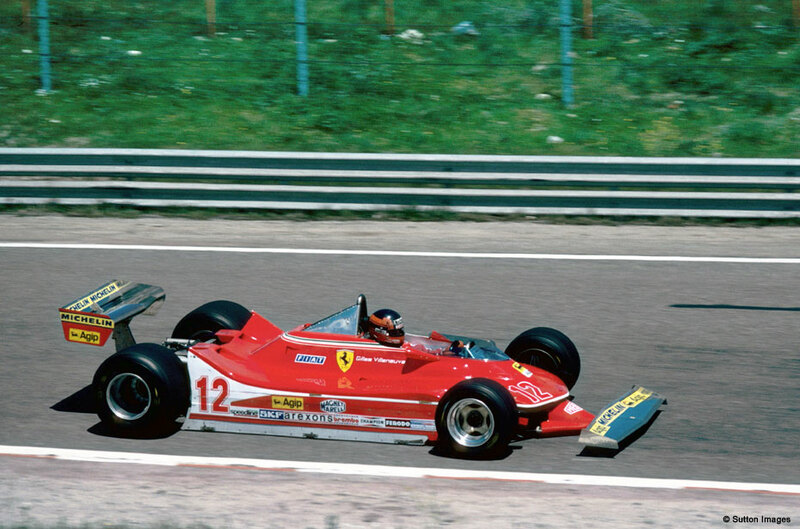 The "Villeneuve fever" starts to spread thanks to the little Canadian high number of acrobacies on track. 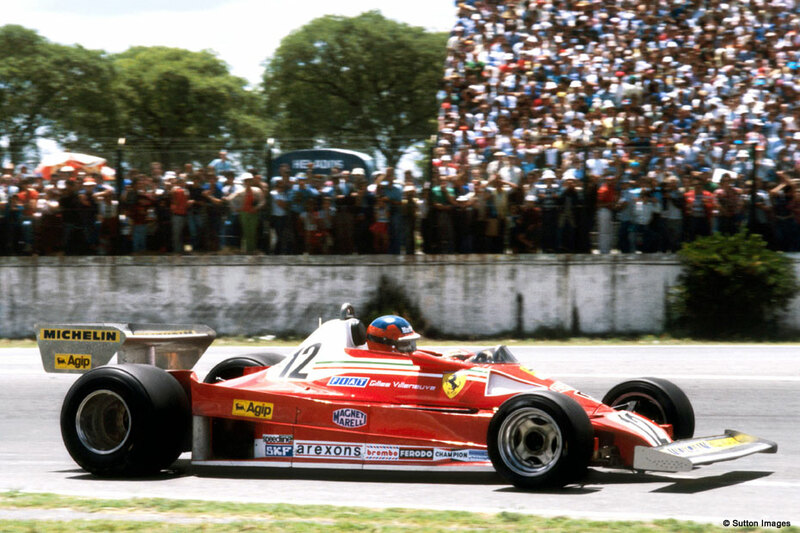 His duel with René Arnoux in Dijon, during the French Grand Prix, is unforgettable. At the end of the season, together with Walter Röhrl and his co-pilot Christian Geistdörfer, he takes part to the "Italy tour" motor-race. He turns out to be the winner at the end of the stages, but is soon disqualified for some irregularities of his Team. 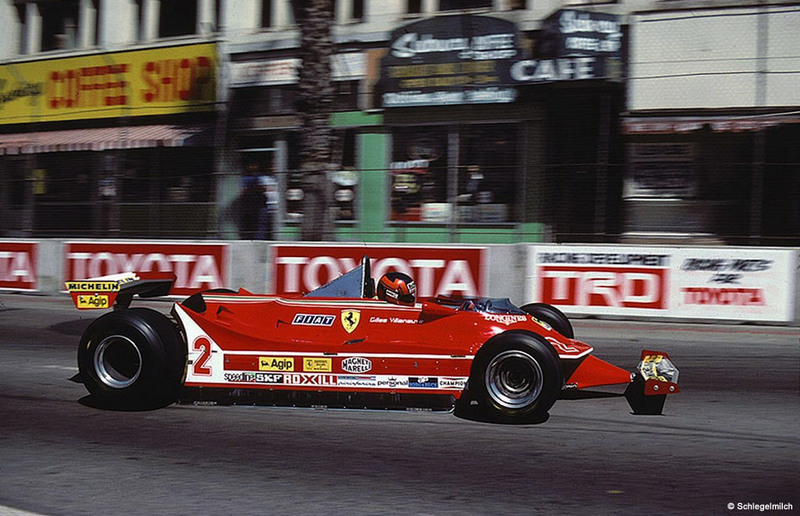 Once again in the Formula 1 final results with the Ferrari Team he ends being the tenth, due to clear lacks of his car. He can only get four placings in the scores area. 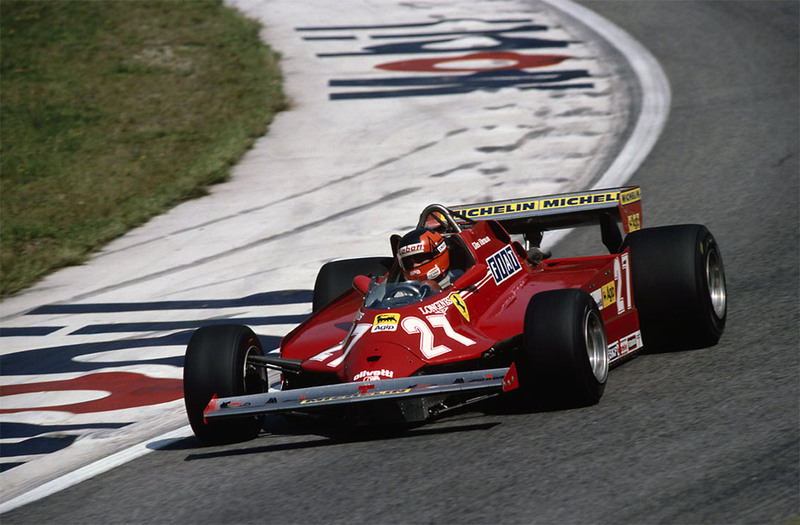 In practices of the Italian Grand Prix on Imola circuit, Gilles makes the new turbocharged Ferrari debut. 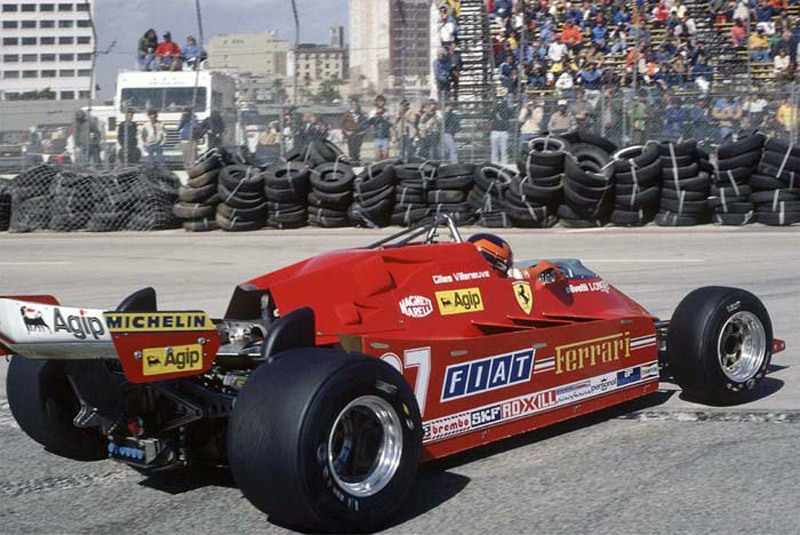 Ferrari abandoned the development of the new "Comprex" system and it is the year of the turbocharged engine with two fantastic victories in Monte-Carlo (the first time for a turbocharged on a town-circuit) and in Spain. 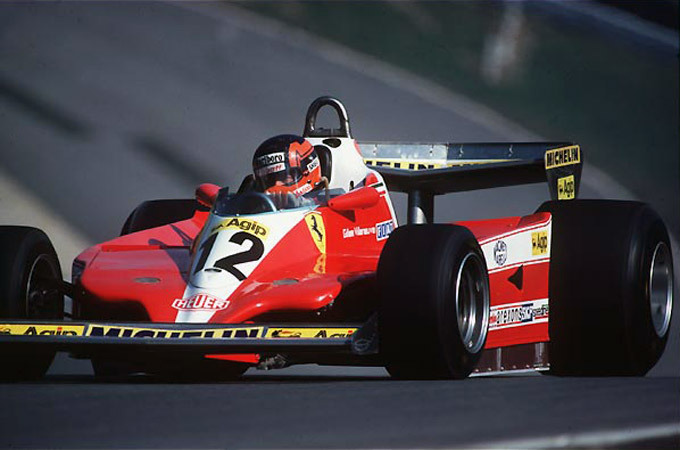 On the last step of the podium in Canada, Villeneuve ends the season in seventh position. 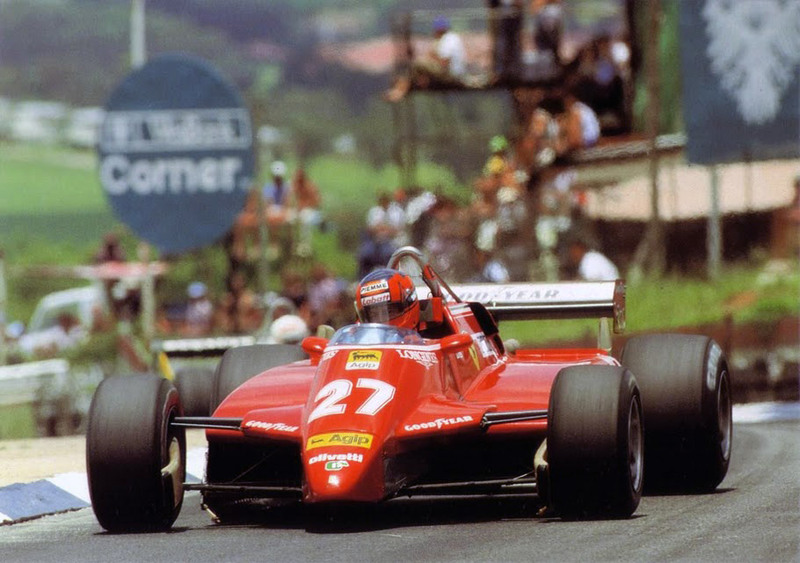 Four Grands Prix with the Ferrari and then the tragic accident at Zolder in Belgium, Saturday May 8 at 1.52 pm during qualifying. 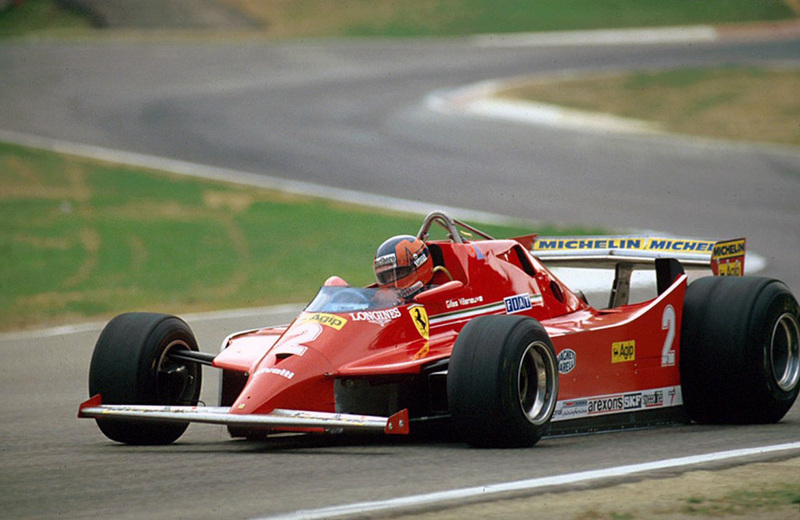 His heart stops beating at 9.12 pm the same day; the greatest Formula 1 artist gets off stage to enter into legend.